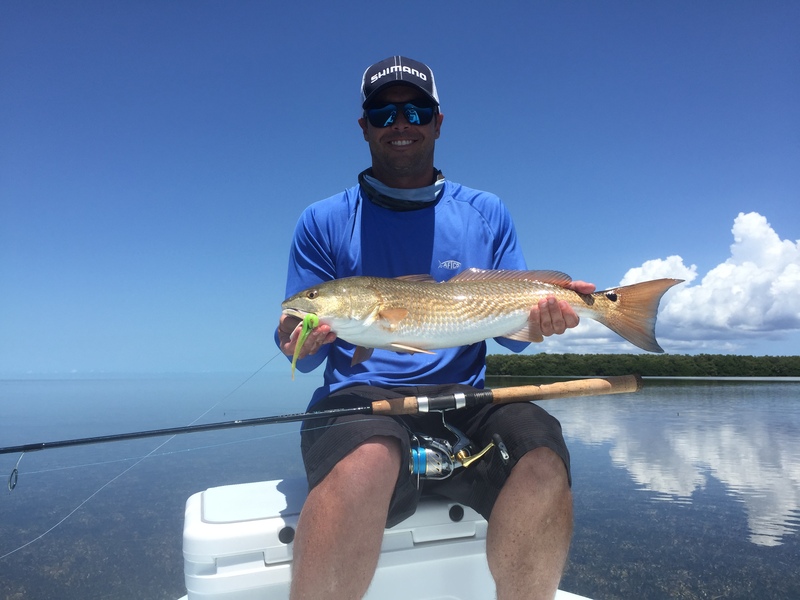 This time of year the fishing in Flamingo is as good as it gets. The fish are in full spring time patterns and are very hungry!! The flats of flamingo are loaded with fish. 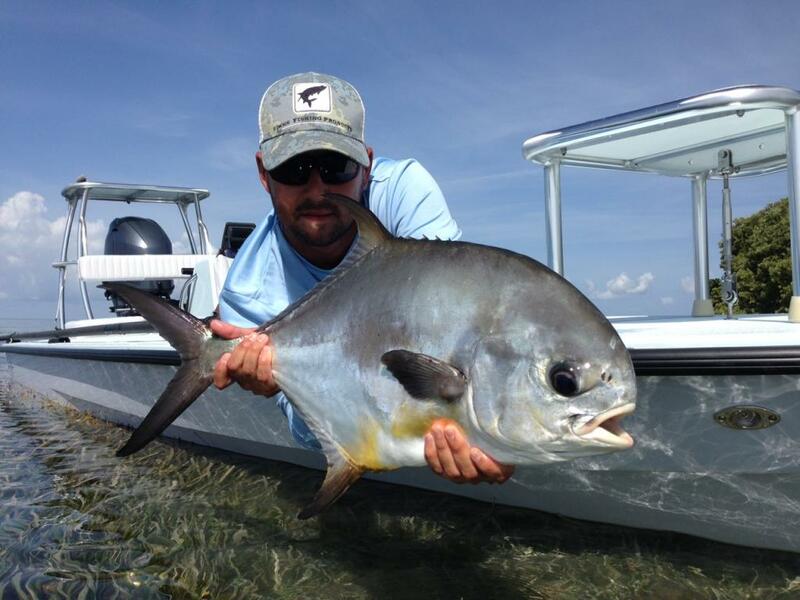 This is the time of year where fly fishing in flamingo can be very enjoyable and very rewarding! 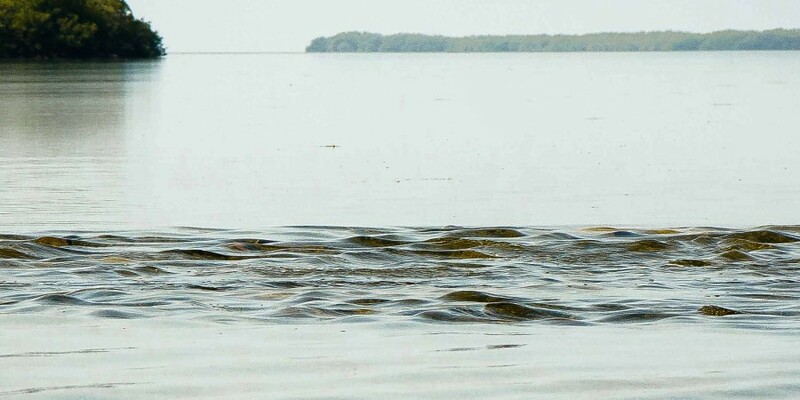 Snook and Redfish have been the most consistent and the most active on the flats. 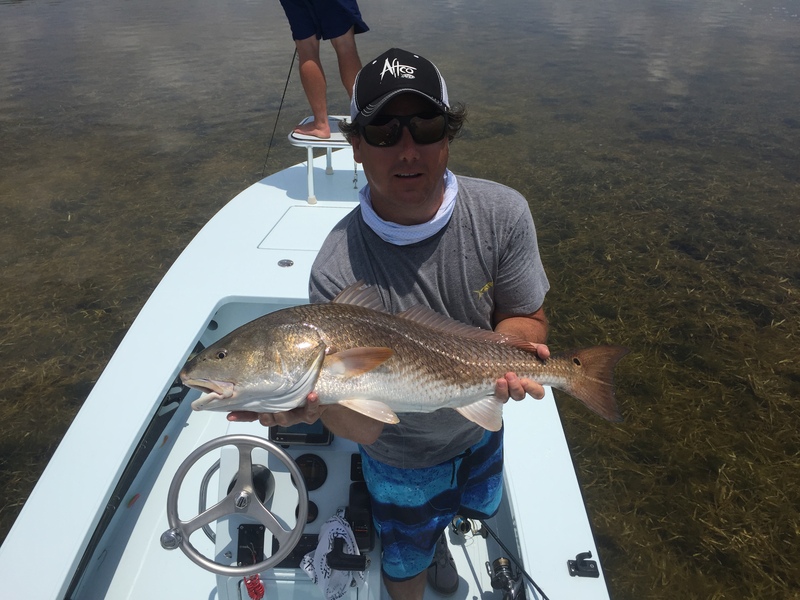 Big schools of Redfish Tailing and Snook pushing wakes can be found in very shallow water! 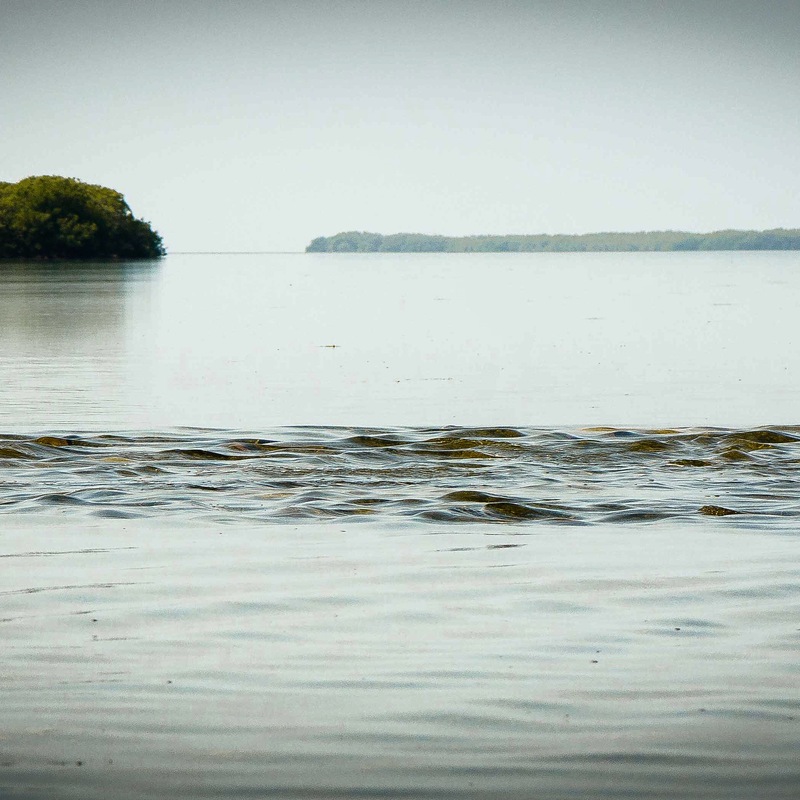 Tarpon are around as well and can make for a very exciting fight with light tackle! This is the time of year where I enjoy being a Flamingo Fishing Guide as a slam is not uncommon this time of year! 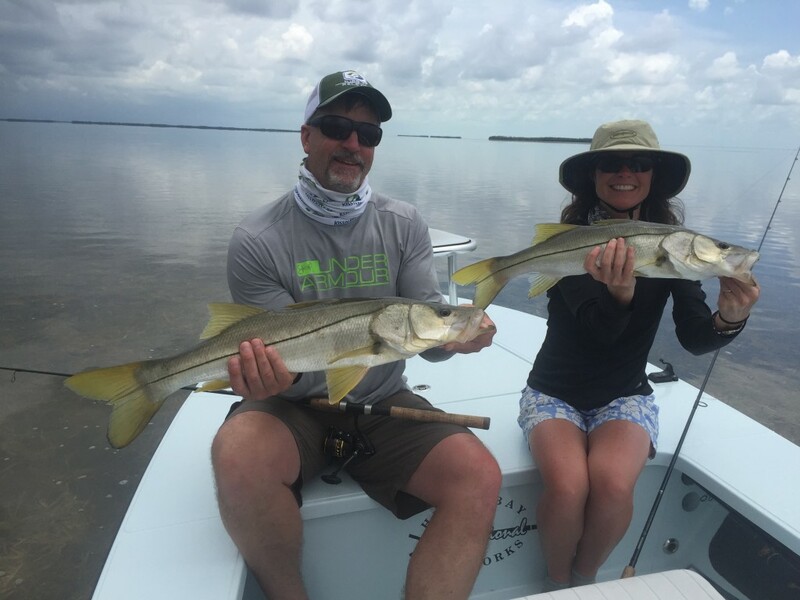 Book your trip today to take advantage of the hot fishing action in Flamingo/Everglades National park! Myself and Paul Gabriel fished with you in late March of 2015. 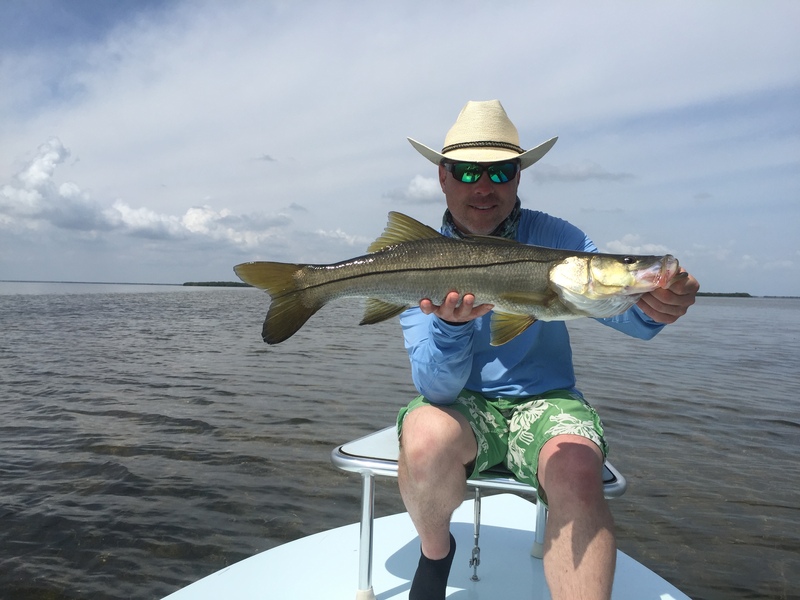 We will want to do the Tarpon, and or Snook and Redfish, Light tackle and or fly fishing probably with you during the last two weeks of March this year. 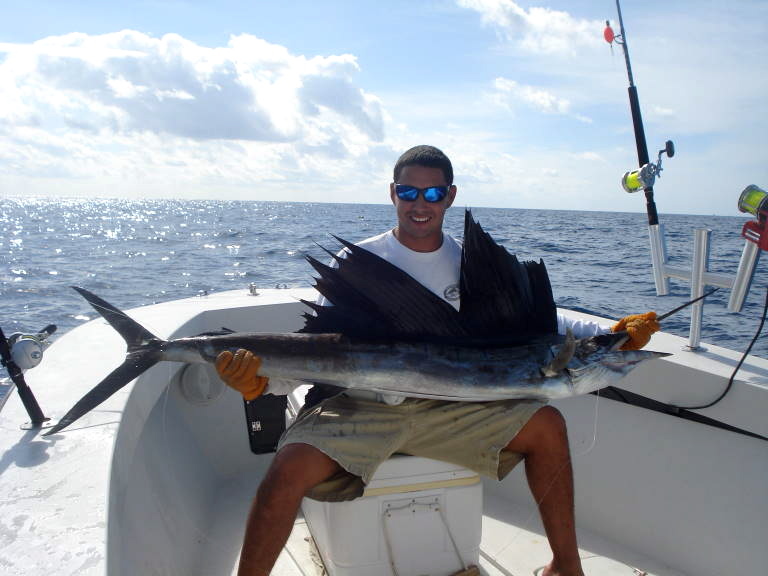 What is your availability during that time period and we may need a second boat? I am currently staying in Key Largo and will be here until the end of March..